BPC life floats are the “best in the business”. They are manufactured with our highest quality in mind. BPC Life Floats help people survive an emergency situation. The life float keeps people together while providing additional floatation until they can be rescued. With a straightforward design, it’s easy to use when the unexpected occurs. They are manufactured with a hard polyethylene outer shell and a urethane inner core. 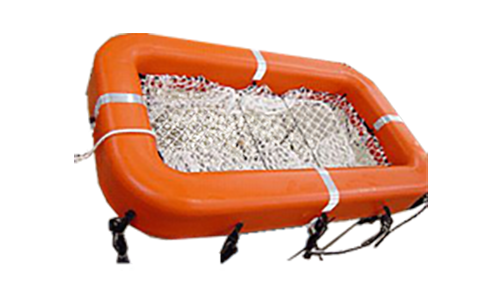 All of our floats include a nylon basket and black polypropylene rope which is mildew, rot and sunlight resistant, and comes with a five year warranty.